The Great Sand Hills of southwestern Saskatchewan is a little known ecological treasure. One of the largest remaining areas of native prairie left in the province, it is a home to many endangered and rare species, and species unique to sand dune ecosystem. 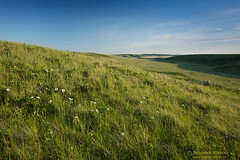 The Great Sand Hills have been identified as one of five Natural Areas of Canadian Significance in Saskatchewan. 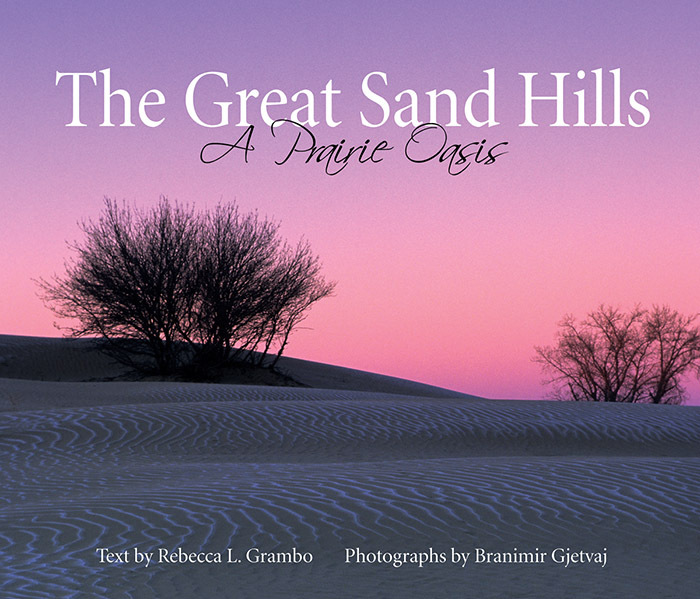 From their glacial origins to their current use as ranchland, the Great Sand Hills have long been a place that preserved the past while serving as an oasis in the present. 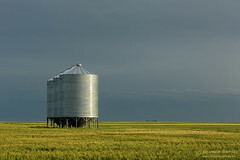 Today, they survive quietly as an island of biodiversity in a sea of agricultural uniformity. 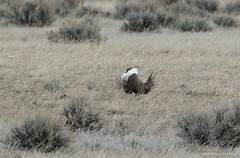 However, increased pressure to develop the natural gas resources that lie beneath the Great Sand Hills threatens to upset the delicate balance of this unique ecosystem and to disrupt the peaceful coexistence that has evolved between the ranchers and the land. With a narrative text by award-winning author Rebecca L. Grambo and photographs by Branimir Gjetvaj, The Great Sand Hills: A Prairie oasis offers an intriguing look at the natural and human history of this little-known Prairie jewel, and discusses the complex factors that will determine its future. In synergy with informative text about this unique region, the beautifully illustrated 124 page book features extraordinary photographs providing readers with a memorable visual experience. Winner of the 2007 Saskatchewan Book Award for Publishing, an award presented to a Saskatchewan publisher for the best book, judged on the overall quality of design, production and content.